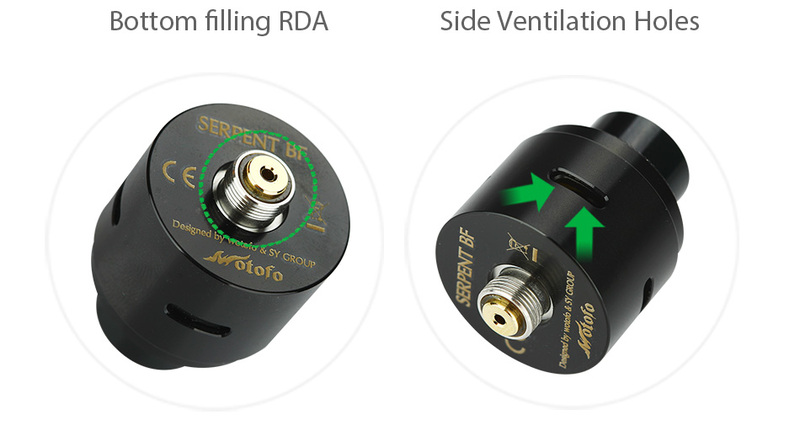 Serpent BF RDA by WOTOFO is a bottom feeding rebuildable dripper atomizer with a short height - 30mm in total. 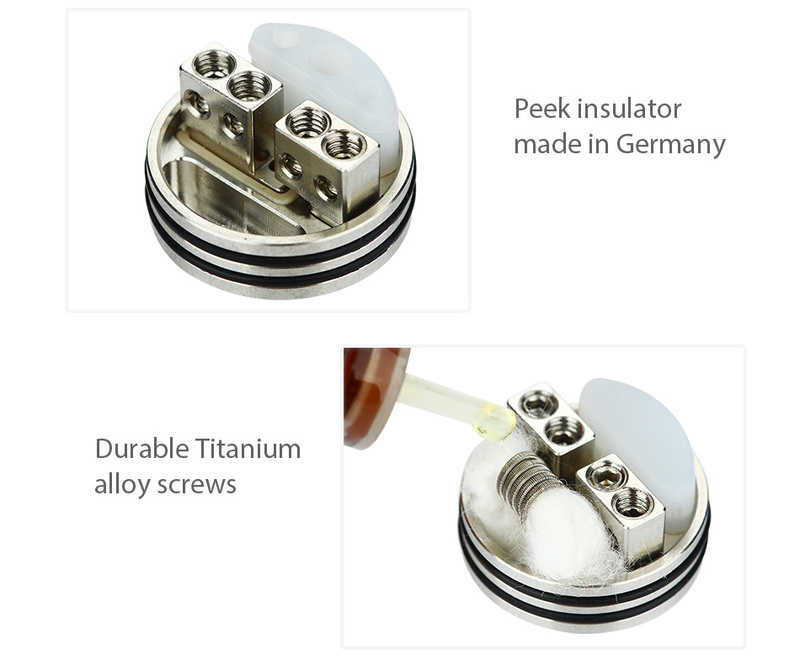 The RDA features dual independent posts with four wire holes, which support single & dual coil and complex & simple coil buildings to meet different vaping needs. 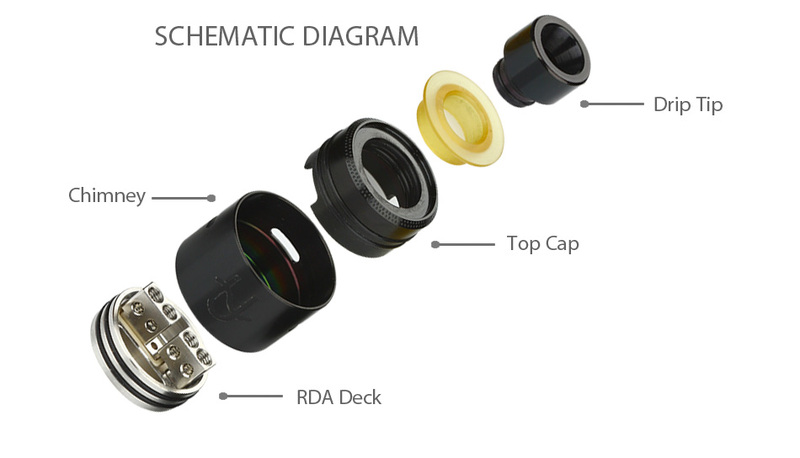 It's compatible with Squonk style mod and regular mod. That's the right RDA for you to enjoy perfect flavor and cloud vapor. 3 colors.